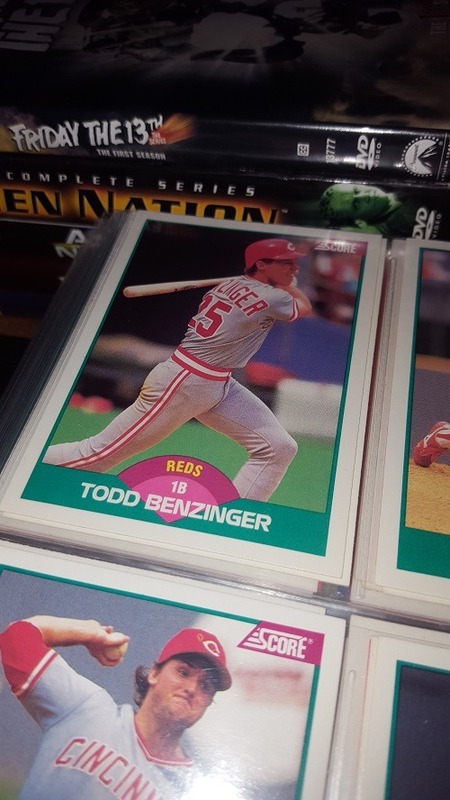 Happy Reds birthday, Todd Benzinger! Todd Benzinger came to the Reds along with Jeff Sellers via a trade with the Red Sox for Nick Esasky and Rob Murphy. He is best remembered in Cincinnati for catching the final out in the 1990 World Series. 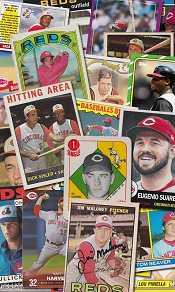 Posted on February 11, 2017, in baseball, baseball cards and tagged Cincinnati Reds, Happy Birthday, Todd Benzinger. Bookmark the permalink. Leave a comment.